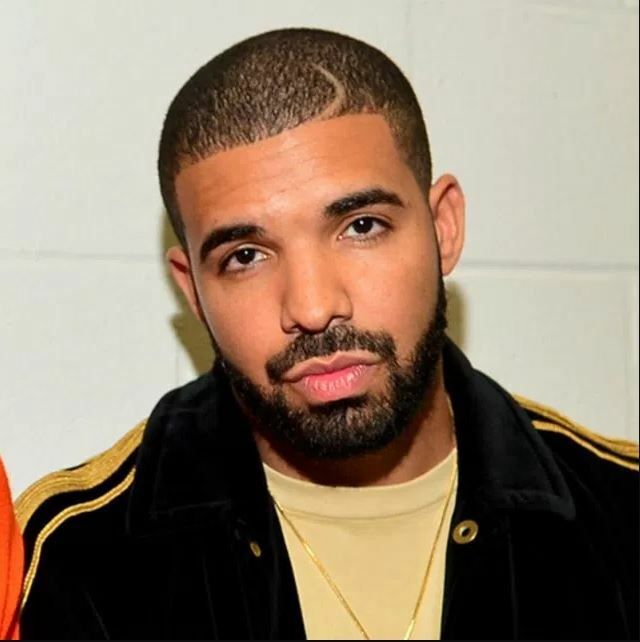 Nigerian Afropop musician, Davido has criticized and spoke weirdly about international artists like Drake – says he is not in a desperate position to have any collaboration with them. 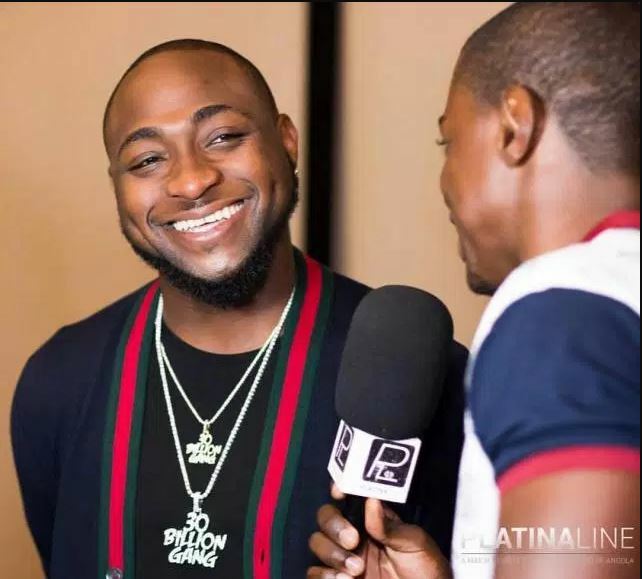 Davido speaking in an interview with Goldmyne TV shared his thoughts on Nigerian artists collaborating with International musicians. 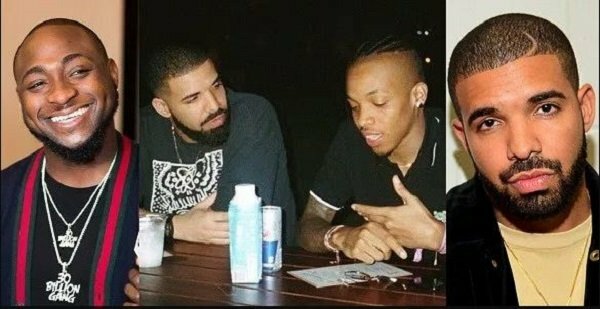 While many local or African artists are forcing themselves on their way to have a collaboration with these foreign musicians, the ‘If’ hitmaker disclosed in the interview that he is not crazy about foreign collaboration. He added that he is much focus on only what he does locally as a local artist for his country. Davido in his words used the F-word for the international collaboration. He said: “f*** foreign collaboration”.